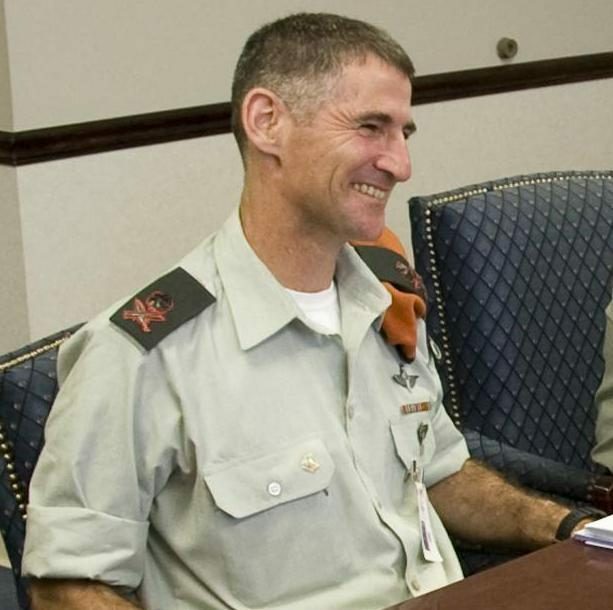 Israel will consider using military force to intercept the transfer of advanced weaponry or chemical weapons from Syria to a terrorist organization such as Hezbollah, OC Northern Command Maj.-Gen. Yair Golan said on Wednesday. 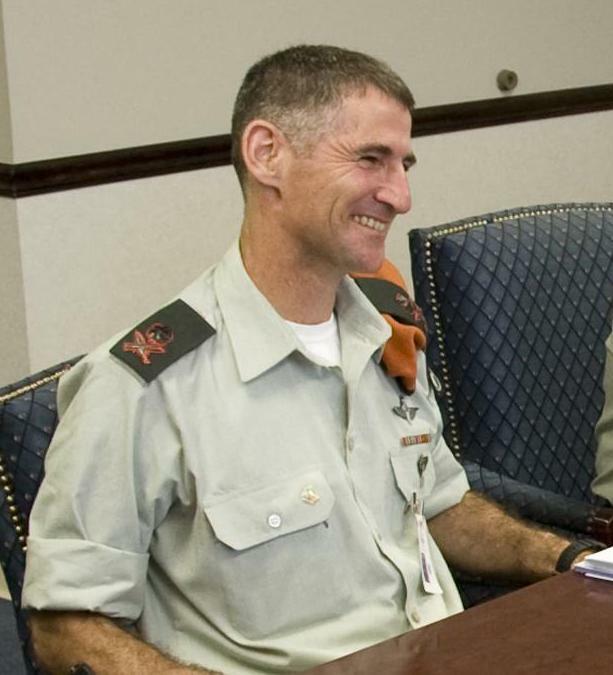 Speaking in Ramat Gan, at a conference at the Begin-Sadat Center for Strategic Studies marking the 30th anniversary of the start of the First Lebanon War, Golan said that the first challenge for Israel would be to obtain intelligence that such a transfer had taken place, but that once Israel knew it would need to consider action. “Would it be wise to intercept such a transfer or would this be nonsense?” Golan asked, presenting the dilemma the government would face.